Two Years of Songs Wrote My Story Celebration! Best Books and Giveaway! So two years ago, I had taken a long weekend off of work. I’d planned it around when I’d lose the least work, so of course, everyone else was busy at work. 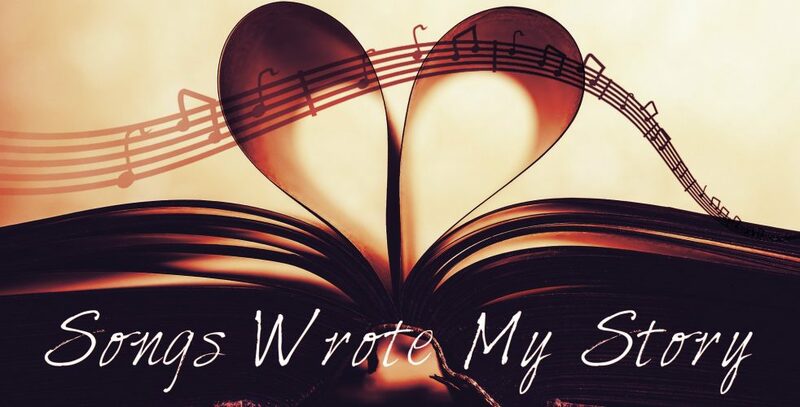 I’d been reading a bunch of blogs and book reviews, and out of boredom and lack of anything better to do, I decided… Continue reading Two Years of Songs Wrote My Story Celebration! Best Books and Giveaway!